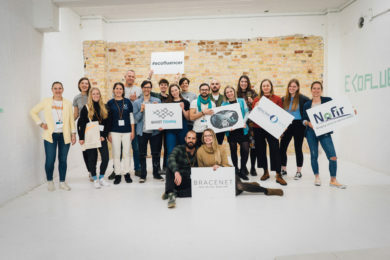 A warm welcome to our new partner OBJECT CARPET who joins Healthy Seas and our fight against deadly ghost nets. 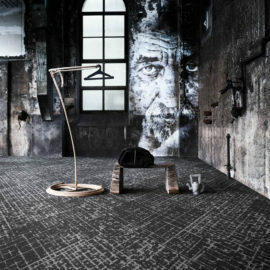 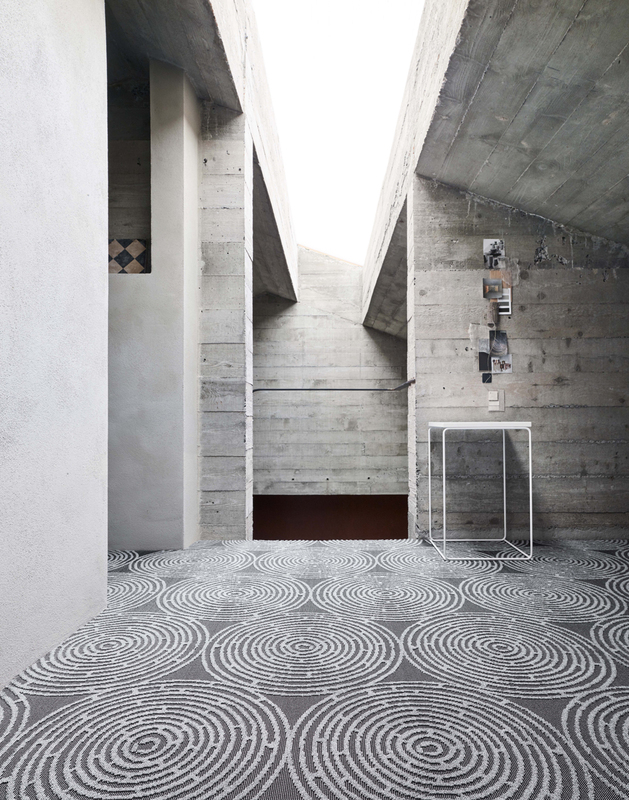 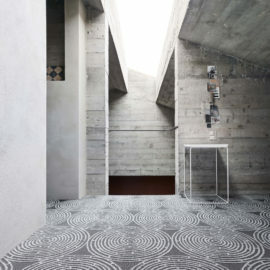 OBJECT CARPET is a pioneering enterprise that enables design visions to become reality, using innovative production techniques and sustainable manufacturing methods. 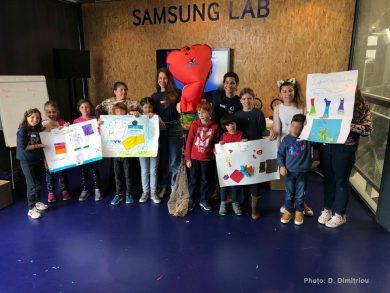 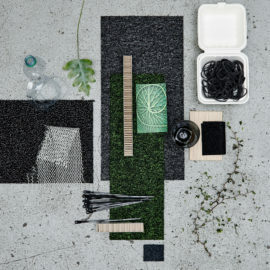 Many plans are in store to promote this new cooperation between OBJECT CARPET and Healthy Seas aiming at raising awareness among architects and interior designers about sustainable material solutions. 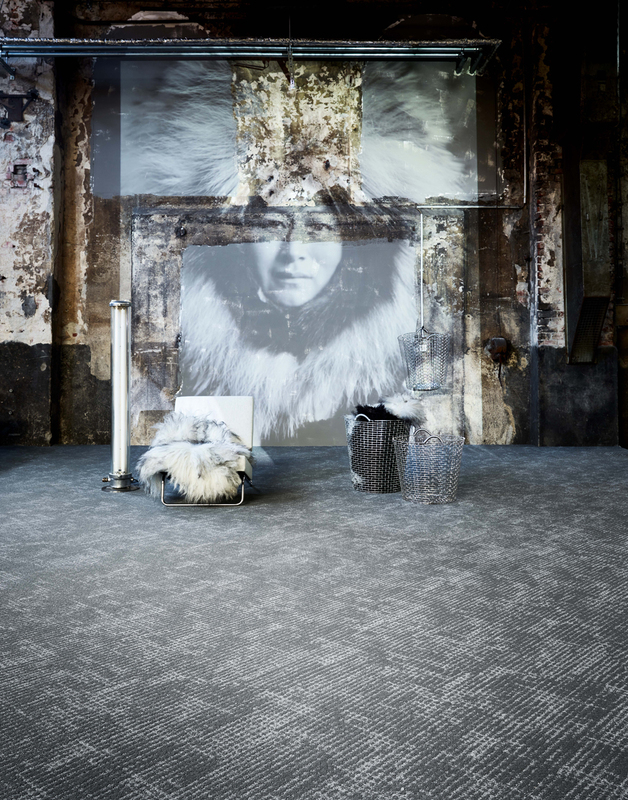 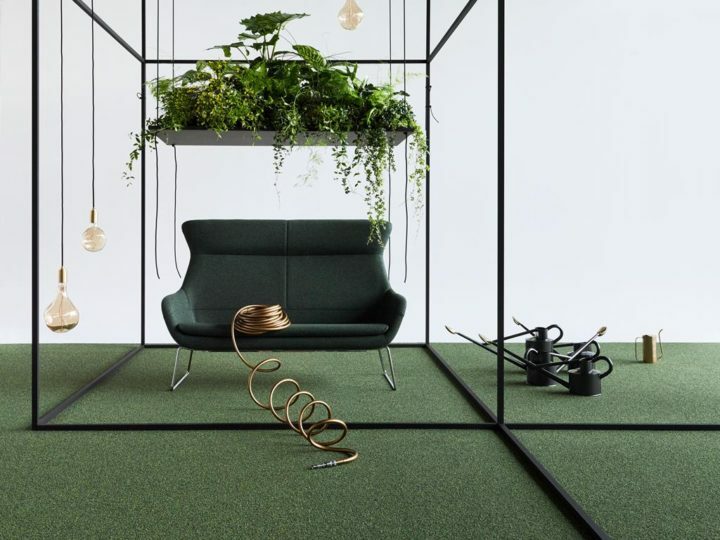 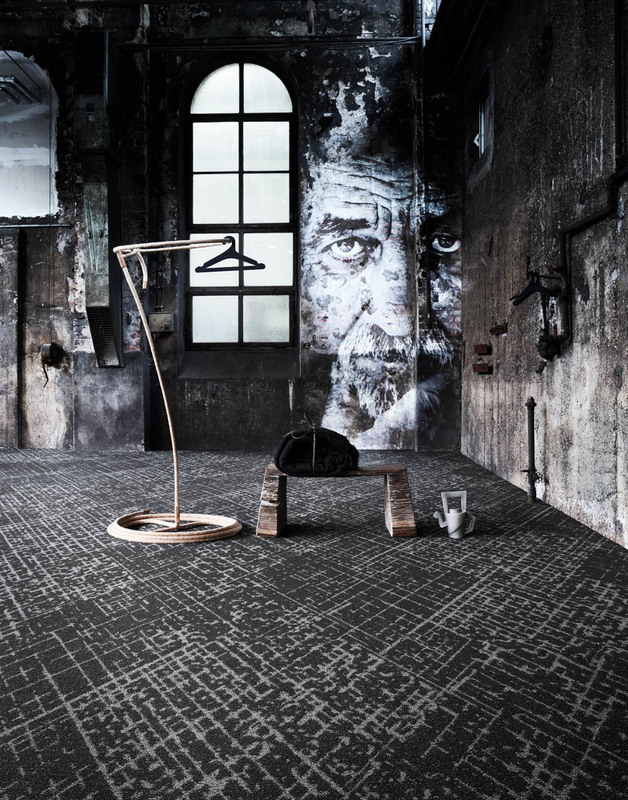 Sustainability and health being among OBJECT CARPET’s most important concerns, already 60% of the company’s products are made from ECONYL® regenerated nylon. 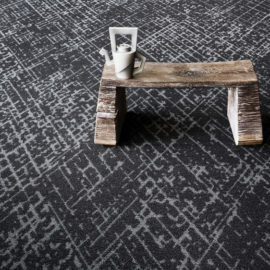 “Producing long-lasting and sustainable carpets with a very good life-cycle balance is a continuous, natural process for us. 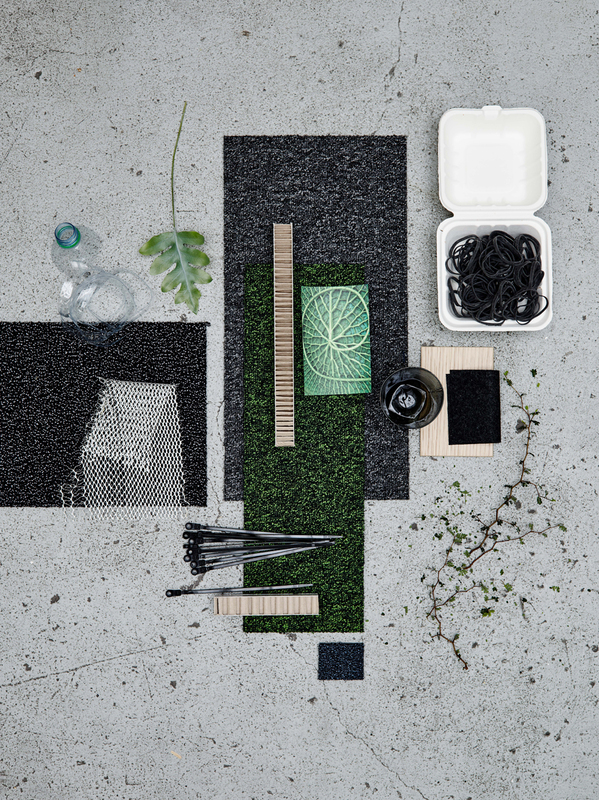 Sustainability has always been anchored in our corporate DNA. 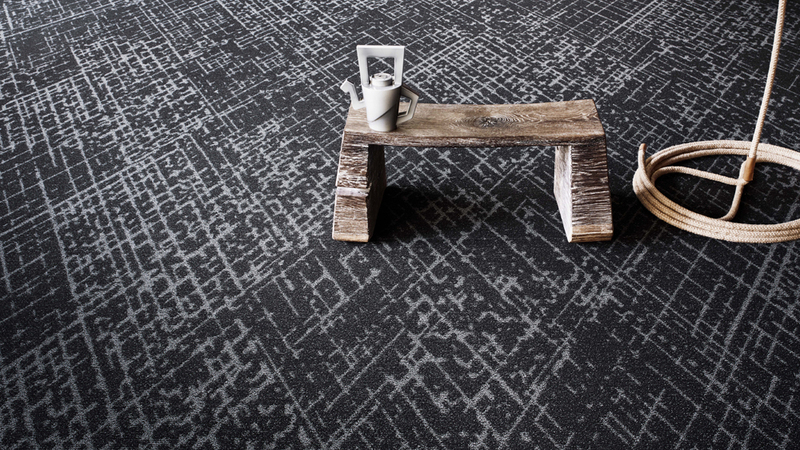 With Healthy Seas, we aim to promote the transition to a sustainable society and close the material cycle.” ~ OBJECT CARPET Managing Director, Daniel Butz. 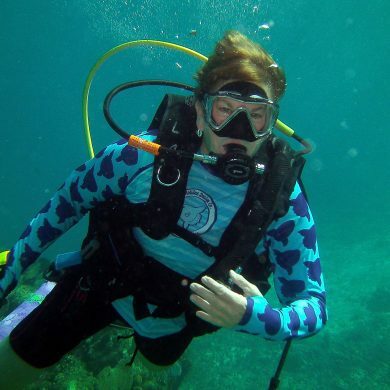 Healthy Seas is an open initiative open to creative ideas and new partners. 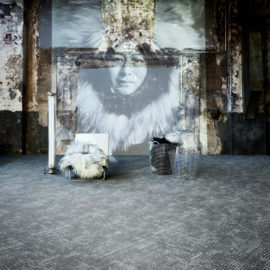 Share the post "OBJECT CARPET’s sustainability objectives lead to new partnership with Healthy Seas"